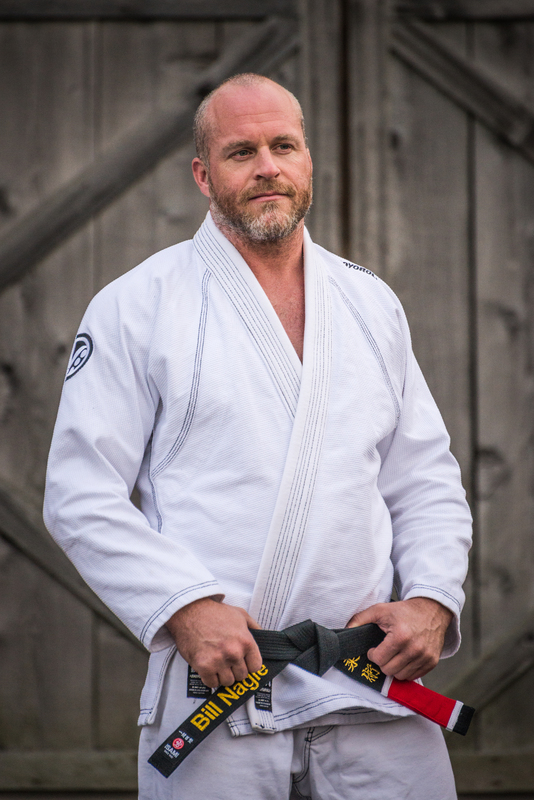 Bill began his training in Brazilian Jiu-Jitsu in 2008 and was awarded belts blue, purple, and brown under David Trader. 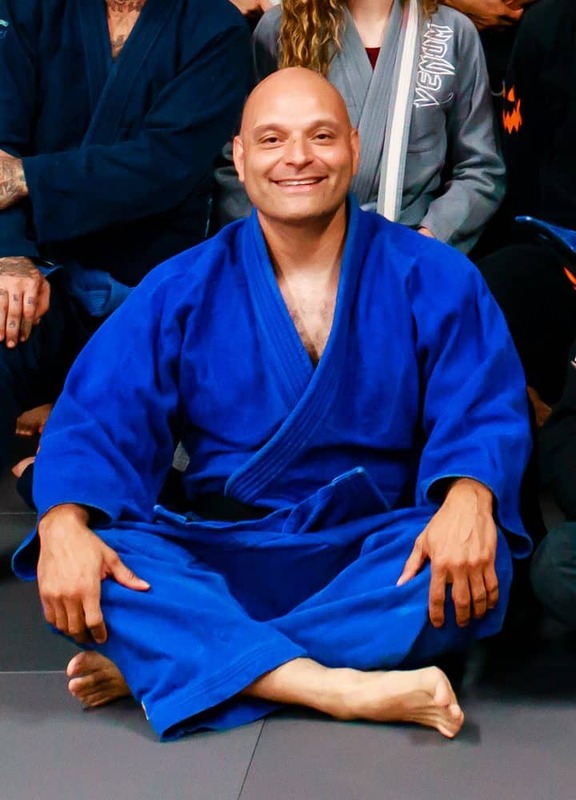 After Dave's passing in 2016, Bill began training with David's instructor, Leo Dalla, and was awarded his Black Belt in Brazilian Jiu-Jitsu in November of 2016. Bill is known for not only his technical precision but also his deep understanding of conceptual Brazilian Jiu-Jitsu. 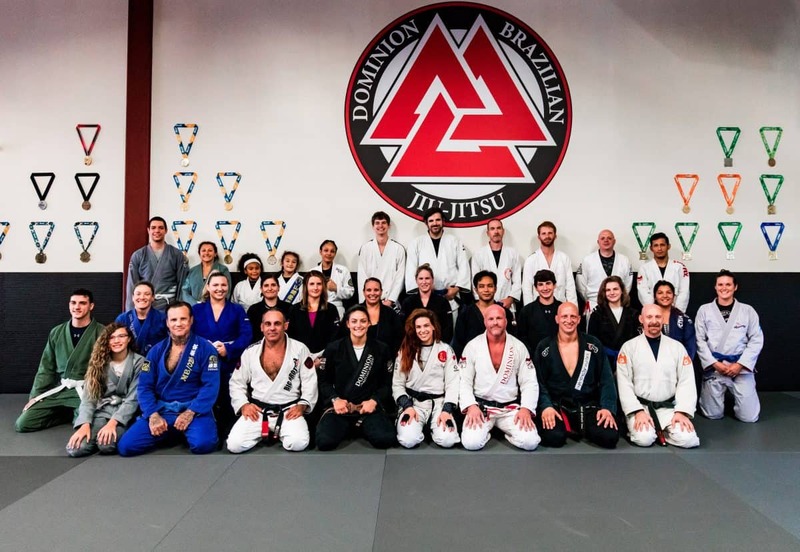 Bill offers a unique insight into the art of Brazilian Jiu-Jitsu, through his one-of-a-kind instructional approach. 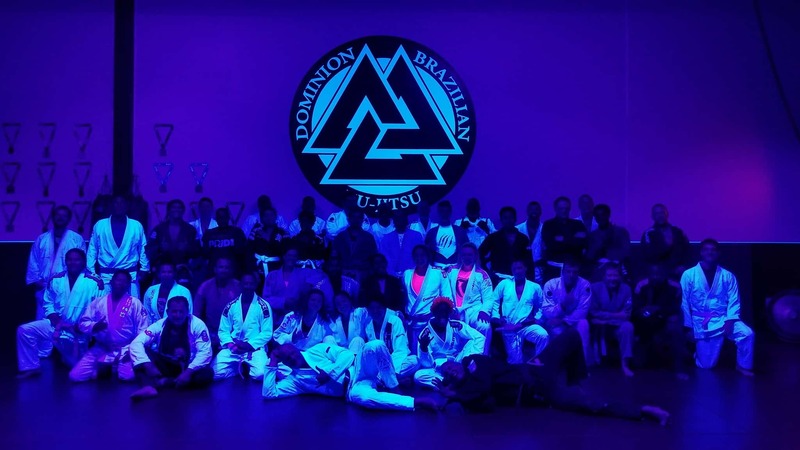 Bill is able to provide new and experienced students with expert level instruction in the fundamentals of Brazilian Jiu-Jitsu as well as instruction in the most recent competition techniques, training protocols and innovations. 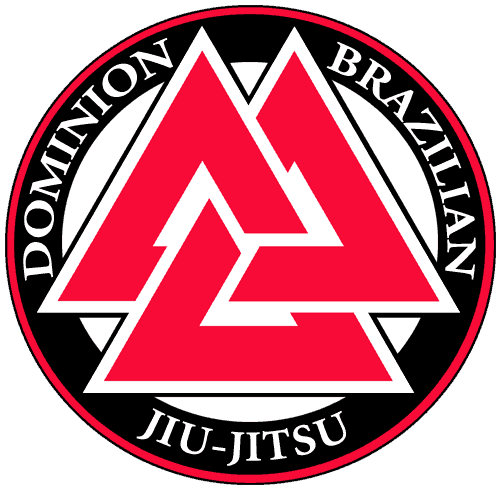 Michelle began training jiu-jitsu with Team Dave Trader in 2007 and has developed into an excellent competitor. She is one of the most active female competitors on the local, regional, and national tournament circuits. Always in the medal mix, in 2014 Michelle was the IBJJF #1 ranked female blue belt in the world. 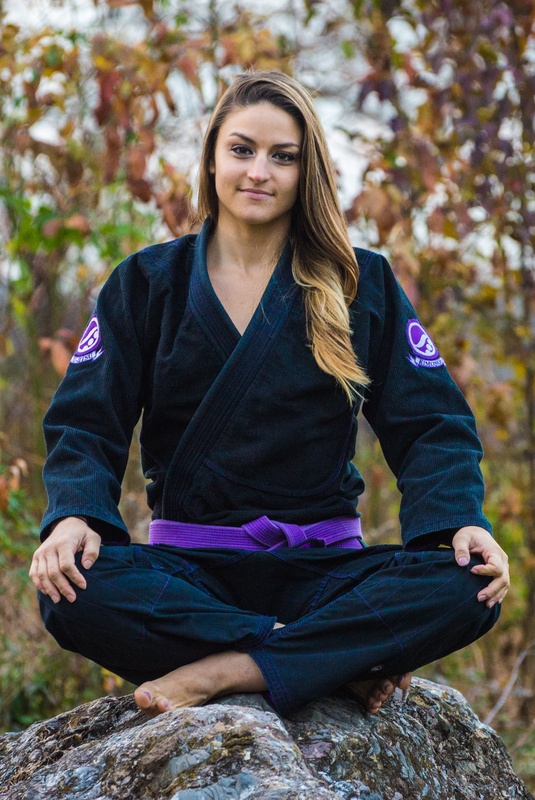 After a short break in the competition circuit, she returned with a vengeance in late 2016-2017, tearing up the IBJJF circuit and was recently promoted to brown belt. Look out for her upcoming debut brown belt performance at the IBJJF European Championships in Lisbon, Portugal! Michelle combines her passion for jiu-jitsu with her passion for teaching children as the instructor of our Kids Martial Arts program. 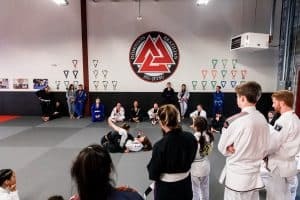 Be sure to check out Michelle’s blog where she details her jiu-jitsu experiences, offers some jiu-jitsu insights, further training & competition updates, as well as a unique female perspective on the sport. Jose started his martial arts journey as a boxer. He was not quite satisfied with his fists being his only weapons, so he started training Muay Thai for it's usage of the 8 limbs. 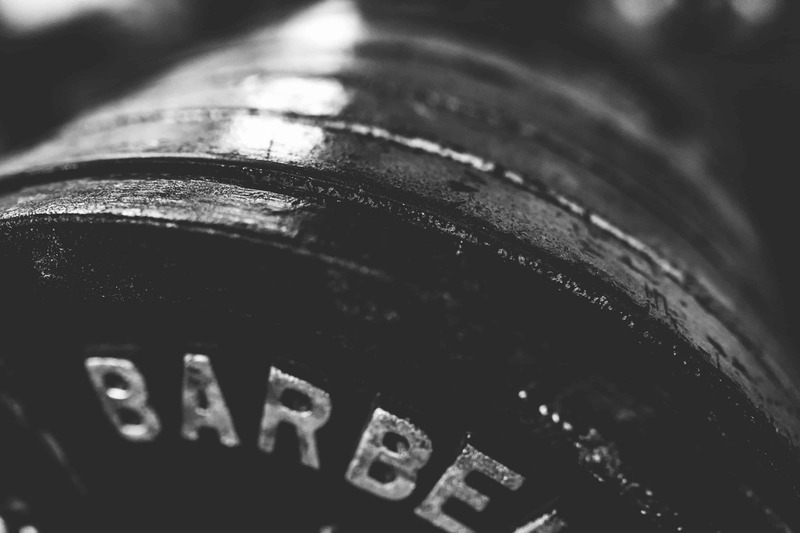 He instantly fell in love with its effectiveness in the ring, in a street fight, and as a workout. 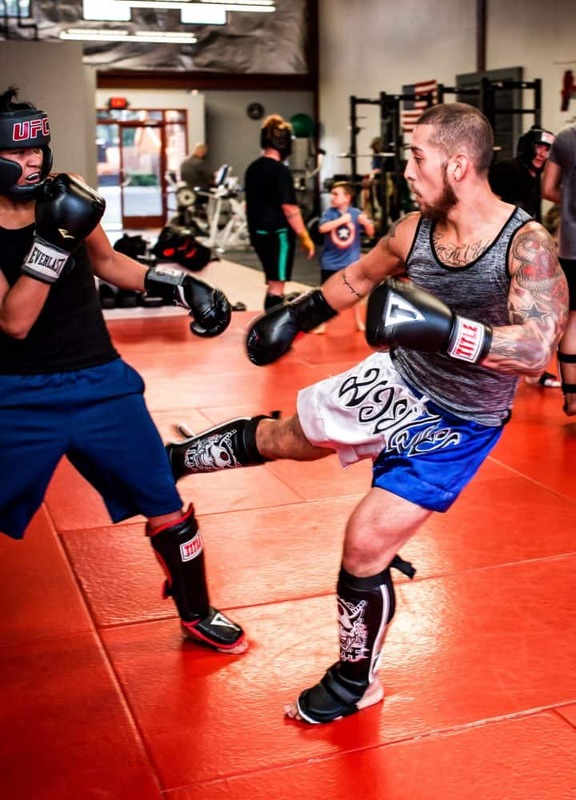 With over 8 years of training with some of the area's best coaches and fighters, Jose is the man to get you in great fighting shape for competition or self defense. Age and ability are never a problem, he is awesome with kids and adults alike. Jose is not just a striker, he also holds a blue belt in Brazilian jiu-jitsu, from Bill Nagle!